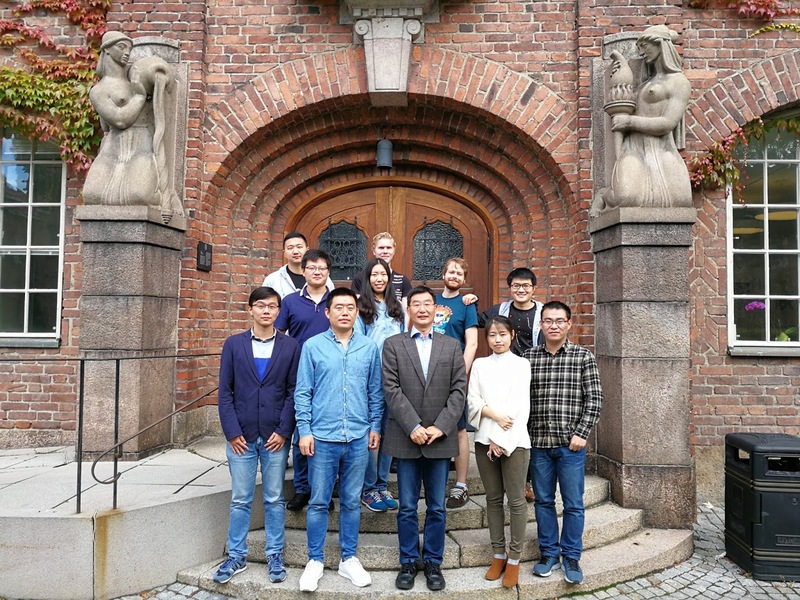 A new PhD position is available at KTH Royal Institute of Technology. The initial contract for this position is two years. Applications are welcome before January 06, 2019. The section for Nanostructure physics in the Department of Applied Physics is looking for a Doctoral student to construct a unique and highly sensitive Atomic Force Microscope (AFM). The work will initially focus on the design and implementation of a quantum-limited force sensor using techniques presently explored in quantum opto-mechanical systems. We will experiment with various methods to couple AFM force sensors to superconducting microwave resonators, cooled to their quantum ground state.